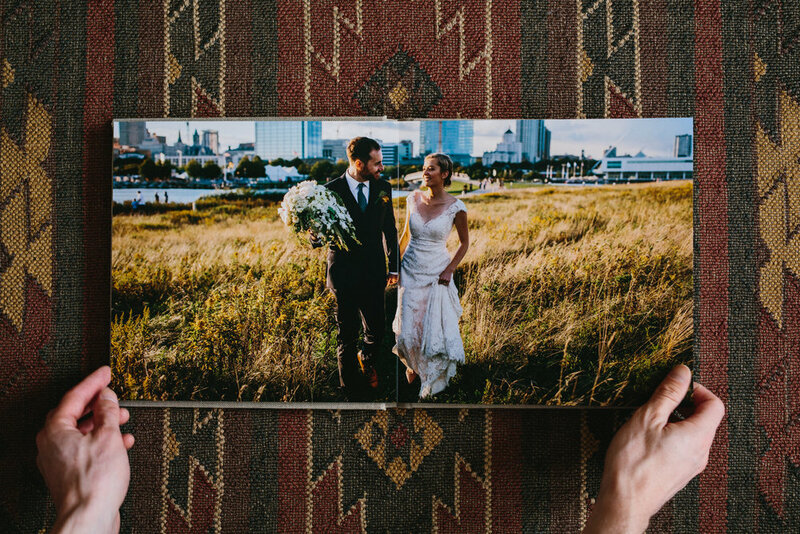 In a world with the ubiquitous high-definition display and an endless stream of digital images, the printed picture holds a certain weight. 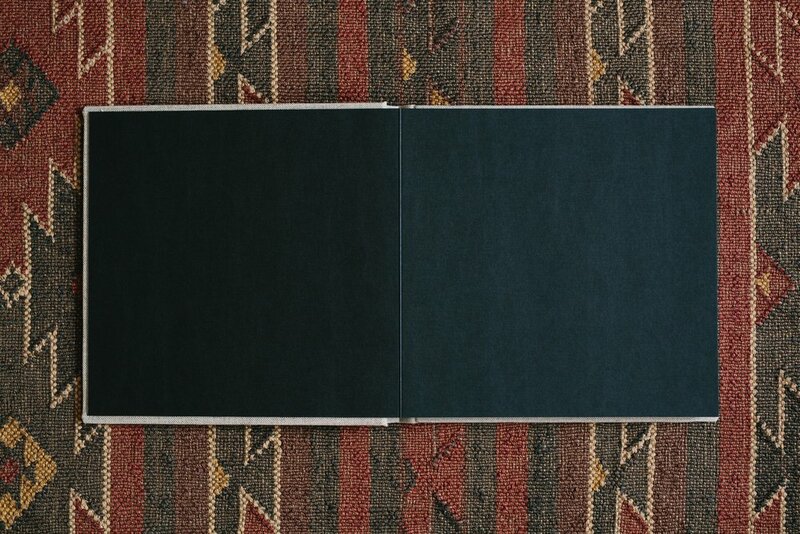 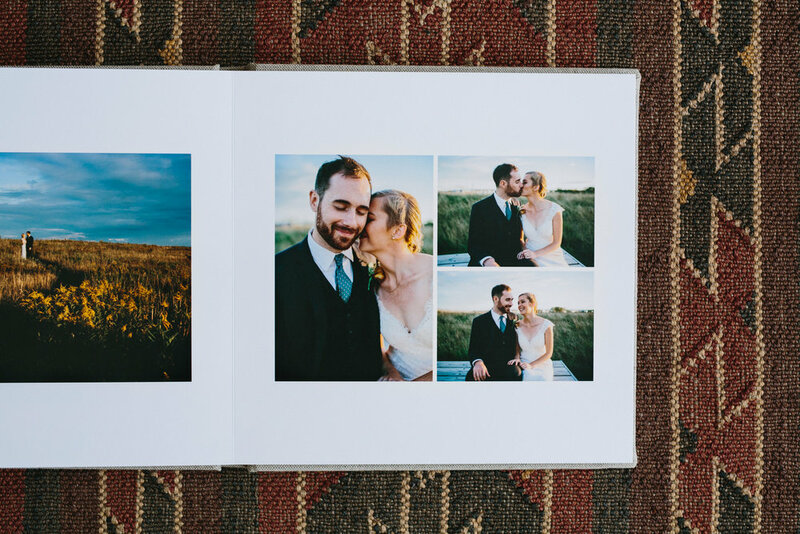 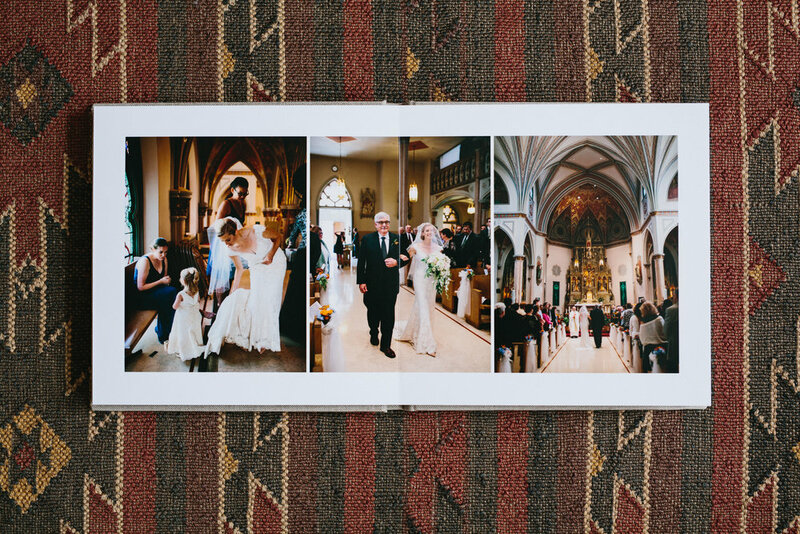 There is nothing quite like having your wedding photos printed and there is nothing like having them printed in one of our heirloom quality albums. 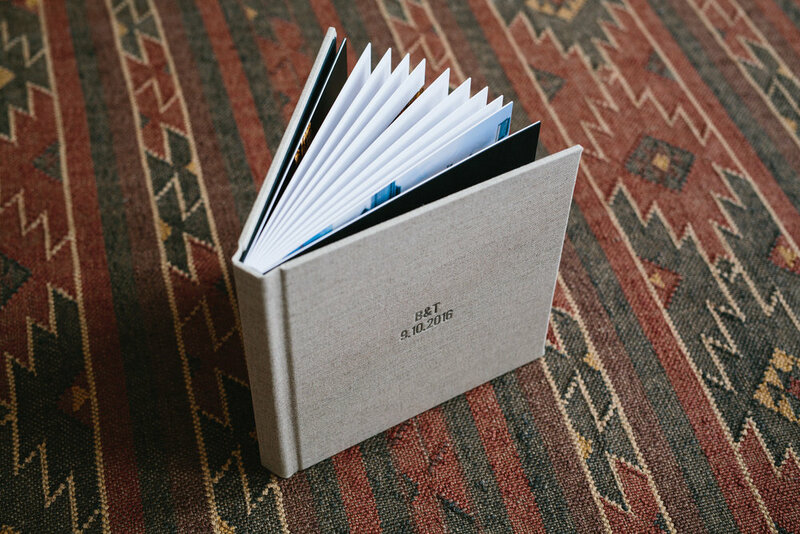 A physical object to behold—to be handled and shared. 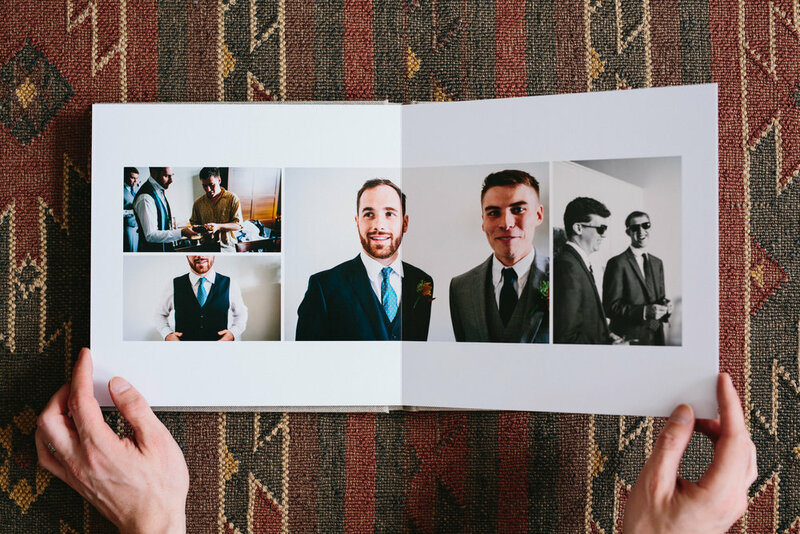 The quality is immediately visible in the rich materials and attentive craftsmanship—it's the perfect way to preserve and present your most cherished memories from your wedding day.